Our workshops, meetups and training are designed to help members grow and learn together in a collaborative way. We center our discussions around the topics members find most valuable to them. 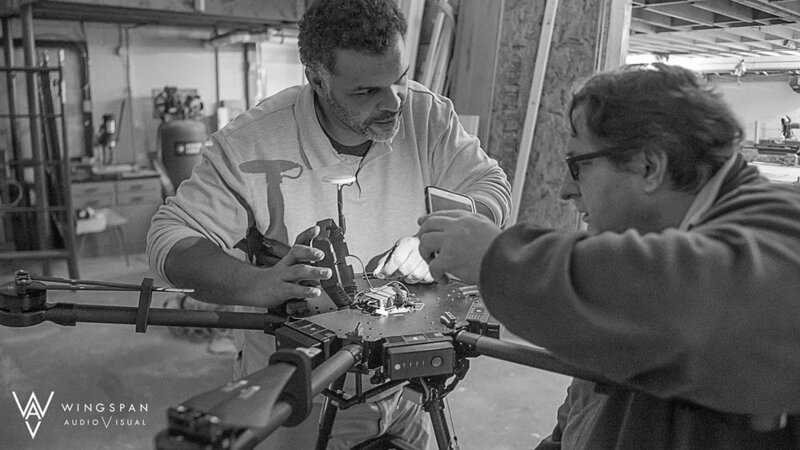 We scour the internet and maintain relationships with UAV vendors to get you fair prices on part and gear. For influential and talented individuals we can put together sponsorship and giveaways to help grow their audience. All sponsorships are handled using our Facebook page and associated Facebook group presence. If you would like to share your talent please connect with us using those platforms. Complementary Maine Drone Society Member services provided by our community members free of charge.